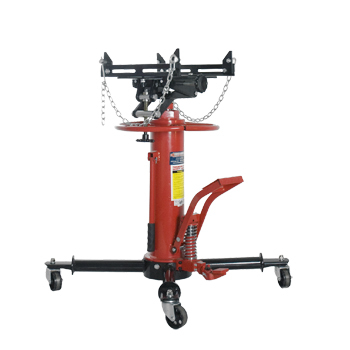 Retail Price: $369.95 ONLY: $349.95! 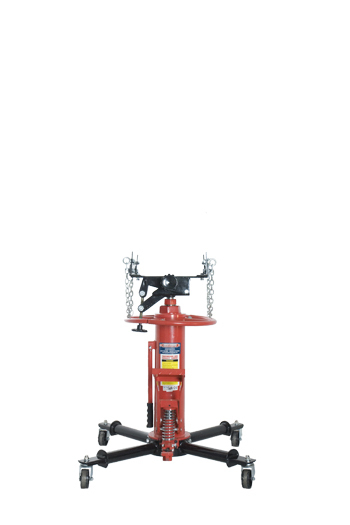 The TTJ-8050B is a 1,000 LB. 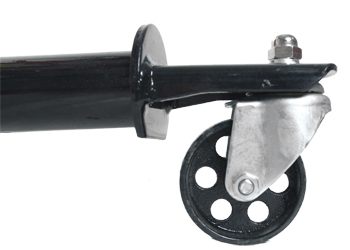 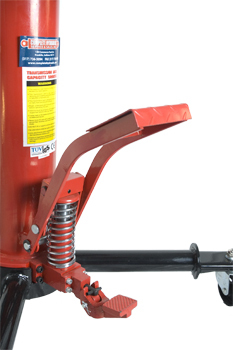 capacity Transmission Jack designed for easily removing transmission from most vehicles on the market. 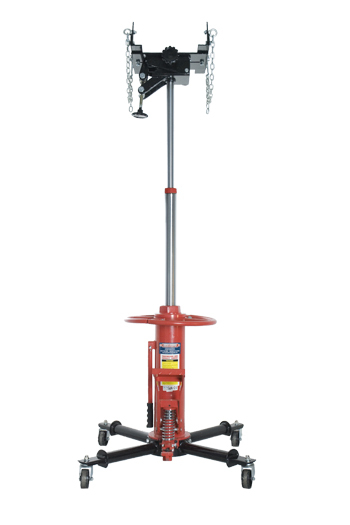 Two-stage telescoping design provides extra lifting range - STAGE 1 MAX. 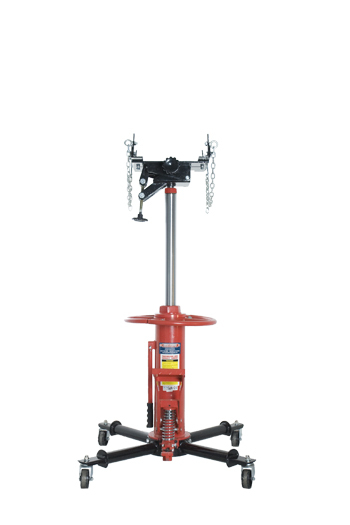 HEIGHT: 56"; STAGE 2 MAX. 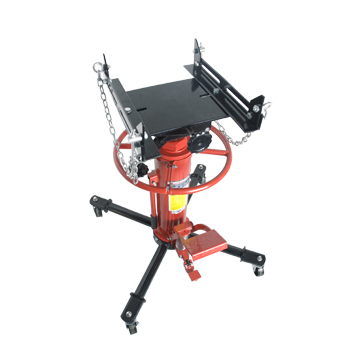 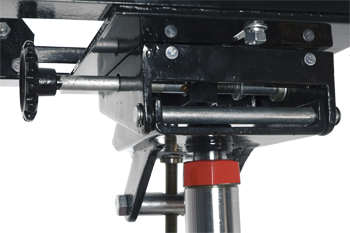 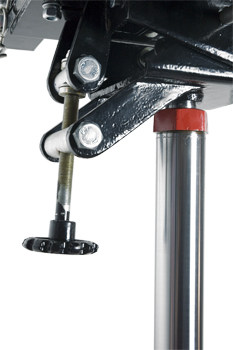 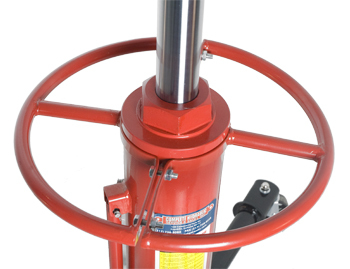 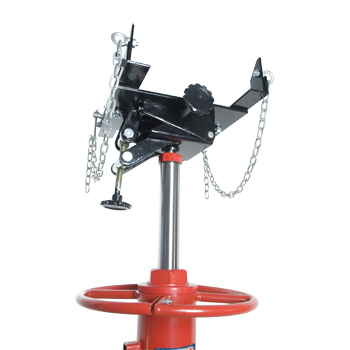 HEIGHT: 73"
The TTJ-8050B Transmission Jacks weight is just under 177 LBS. 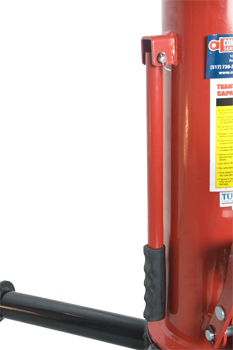 If you have any questions regarding shipping procedures or would like more information on this equipment, PLEASE CALL US AT 1-888-736-5094! 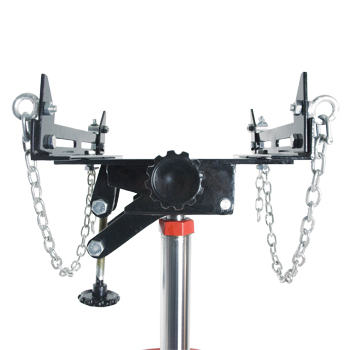 Due to size & weight, this product will be shipped by common carrier. 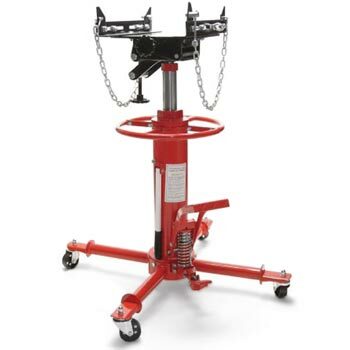 For more information about how this item will be shipped to you, it is always best if you call us at 1-888-736-5094 to get a shipping quote and review Complete Hydraulics shipping procedure with one of our sales associates.